Help Preemies by Donating Your Extra Breast Milk. Your extra breast milk can help Nemours Children's Health System provide the specialized nutritional care premature infants need. 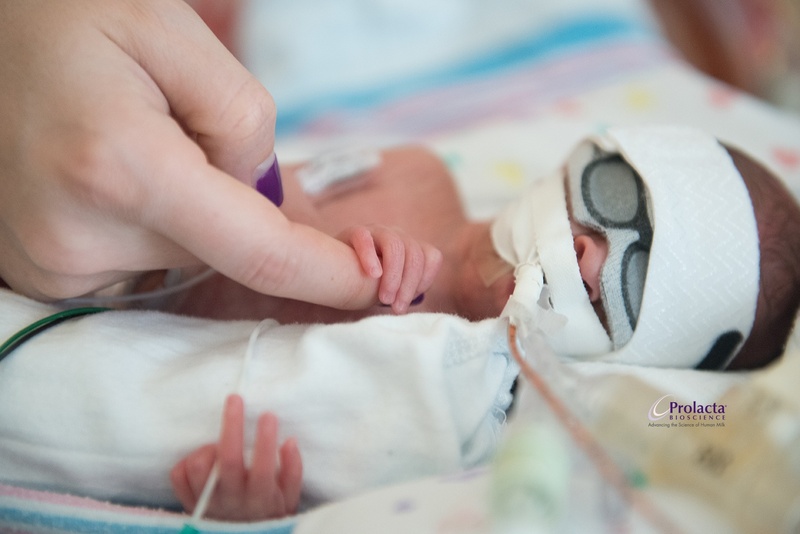 Nemours Children's Health System is working with Prolacta Bioscience® to provide 100% human milk nutritional products to babies in its Neonatal Intensive Care Unit (NICU). Through this program, mothers from the community can select a Prolacta-affiliated milk bank that best meets their needs. Prolacta offers a network of milk banks where the donor either receives direct compensation for her milk donation or makes a charitable contribution on her behalf. Tiny Treasures Milk Bank is operated by Prolacta, and as such, Prolacta is responsible for donor recruitment, donor qualiﬁcation, milk collection, and milk testing and processing into nutritional formulations. Meet the preemies who have benefited from the donated milk through a Prolacta-afillated milk bank.